A good way of checking your flue or chimney is clear of tar is to use smoke pellets. 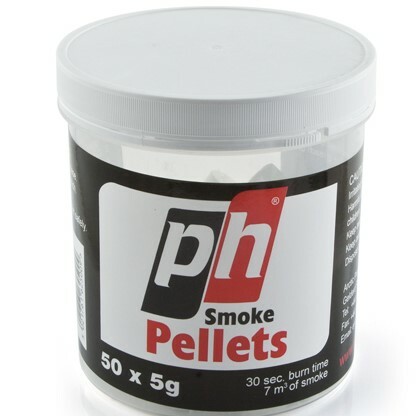 These smoke pellets are easy to use and burn for 30 seconds, giving you enough time to see if your chimney is blocked.pellets which have Produced to ISO 9002 standards and complies with BS 5440-1 regulations. Please note: These pellets are irritating to eyes, do not breathe in smoke. Harmful if swallowed, keep out of reach of children, keep away from food, drinks and pets. Keep away from sources of ignition. Dispose of container and materials safely.